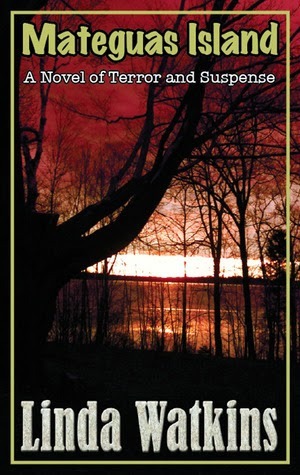 MATEGUAS ISLAND is the story of a family, forced by circumstance to move to a remote island off the coast of Maine. While the setting is idyllic, the new arrivals are soon caught up in a web of lies and deceit that twists their lives and threatens to destroy them. I received this book as an ARC for review on L.S.K Sweetheart Reviews and BOOKS TO CURL UP WITH BLOG. Karen and Bill are keeping secrets from each other . Terri and Sophia are in the middle. The girls find a old box full of secrets . As the secrets continue to mount and the legends come true. Will they make it off the island but better yet will they make off the island alive.